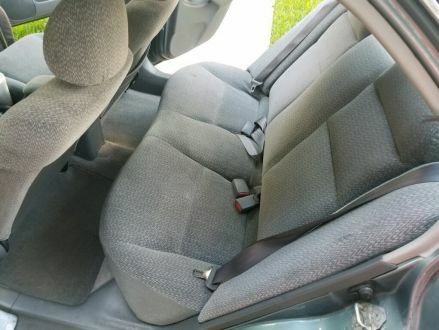 The vehicle is in good shape inside and out. 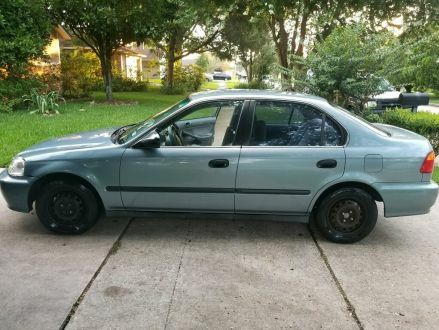 Does have exterior blemishes mainly the hood the rest is in great shape. 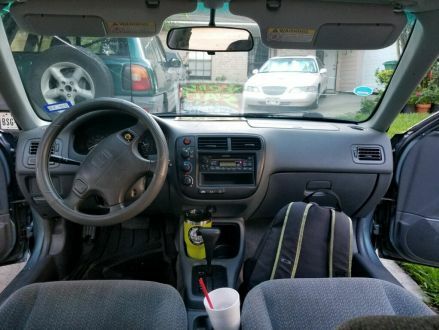 Interior is very clean no rips stains or damage to door panels or dash. Engine runs strong transmission shifts smooth in all gears. The car is a solid running car owned and maintained by a certified mechanic. Best of all in this Texas heat THE AIR-CONDITIONING BLOWS COLD!!!! FOR SALE. 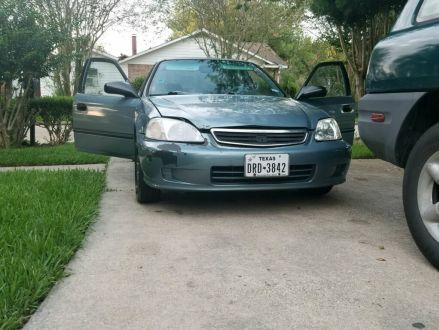 This is a Gray 1999 Honda Civic Lx with Gray interior, Automatic transmission, Front-Wheel Drive, and a 4-Cyl. engine. 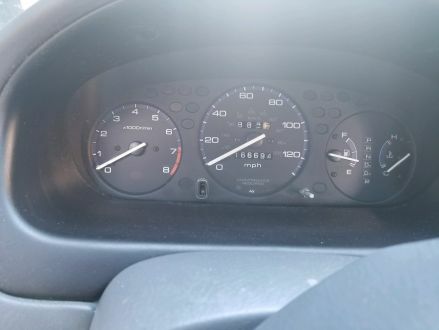 It's in Good condition, with 166,766 miles, and located in Houston, TX.